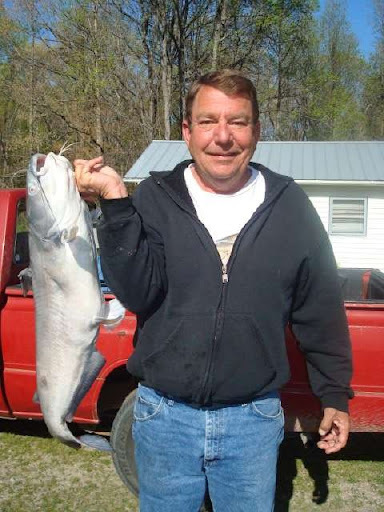 My Dad Caught The Fish of a Lifetime! 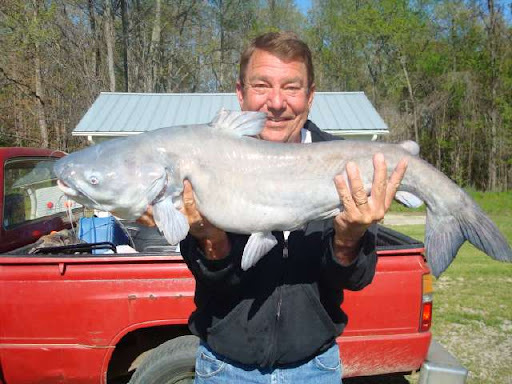 My dad caught this beast of a catfish (about 40 pounds) on 10-pound test in a little pond! 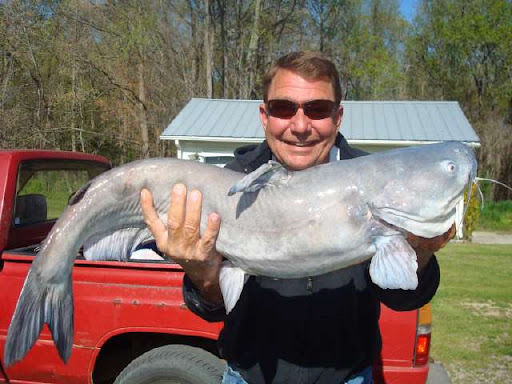 dude this is hilarious….i didn’t even know catfish got this big.